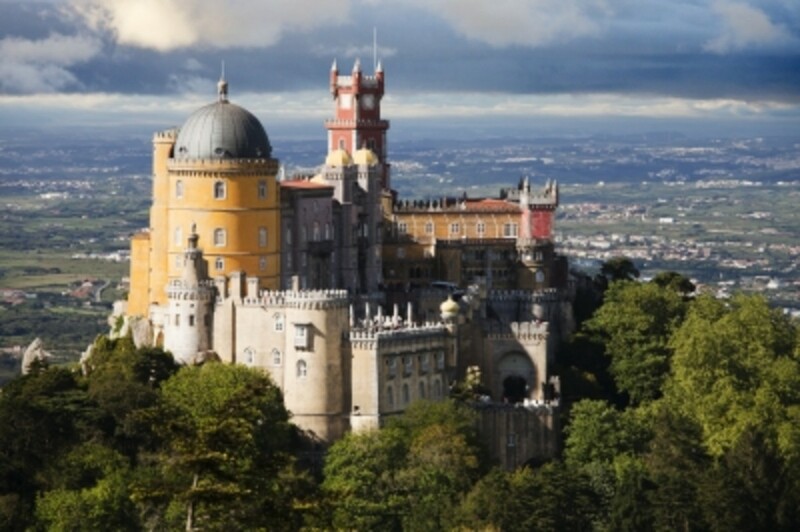 Portugal, with its Mediterranean climate and its mountains, forests, rivers, wetlands, heaths and beaches, offers a lot of varied habitats and is home to a very diverse selection of species of plants and animals. 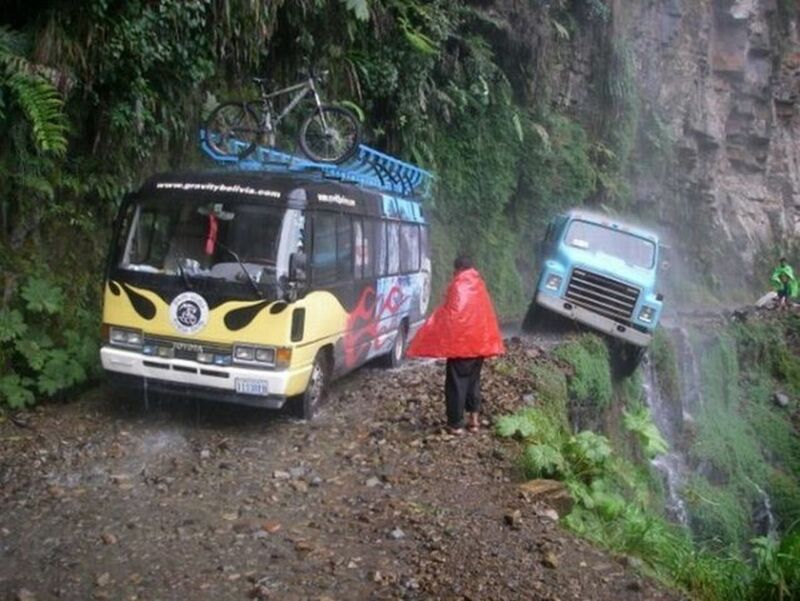 Because of its incredible range of flora and fauna the country is a real naturalist’s paradise. Although Portugal has countless species of wildlife that are thriving it also has endangered species that although they are still surviving are very low in numbers. One of these is the Iberian lynx (Lynx pardinus), which is the most threatened species of cat in the world and the most endangered carnivore in Europe. It is listed as critically endangered. 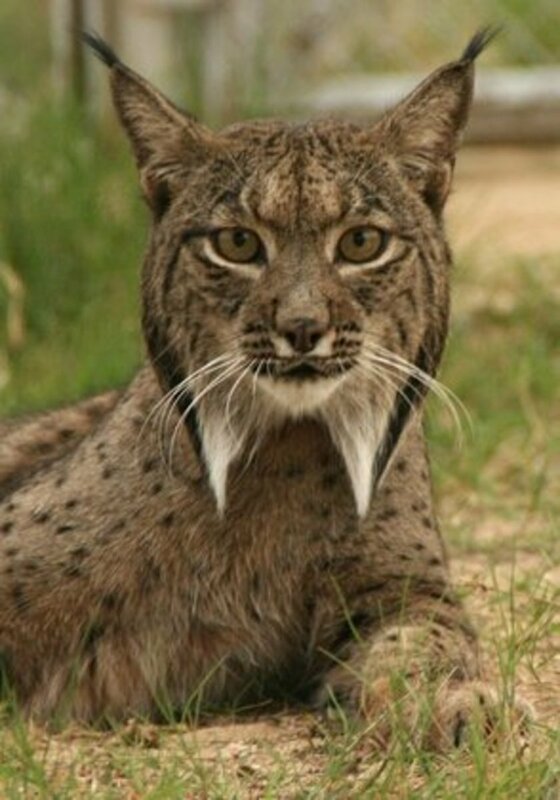 The Iberian lynx has suffered from habitat loss but is the subject of conservation programmes. Wolves too live in some parts of Portugal but this carnivorous mammal is very rare nowadays. 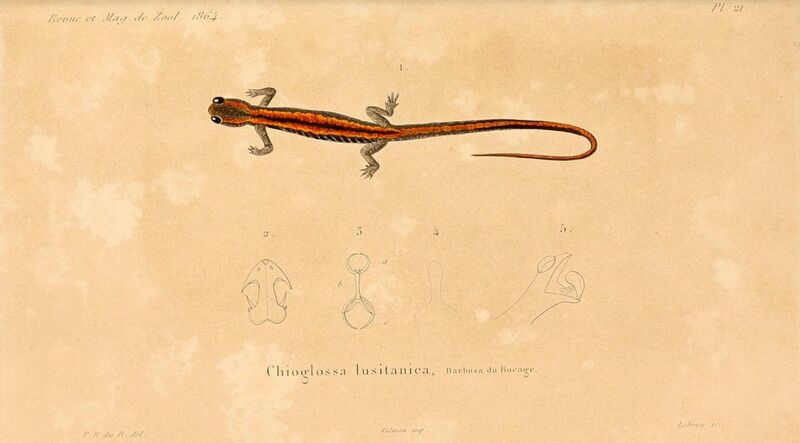 There are many species of amphibian in Portugal and the Gold-striped salamander (Chioglossa lusitanica) is one of the rare species found there. It is listed as “Vulnerable.” This amphibian lives in mountain forests and caves and needs clean streams. 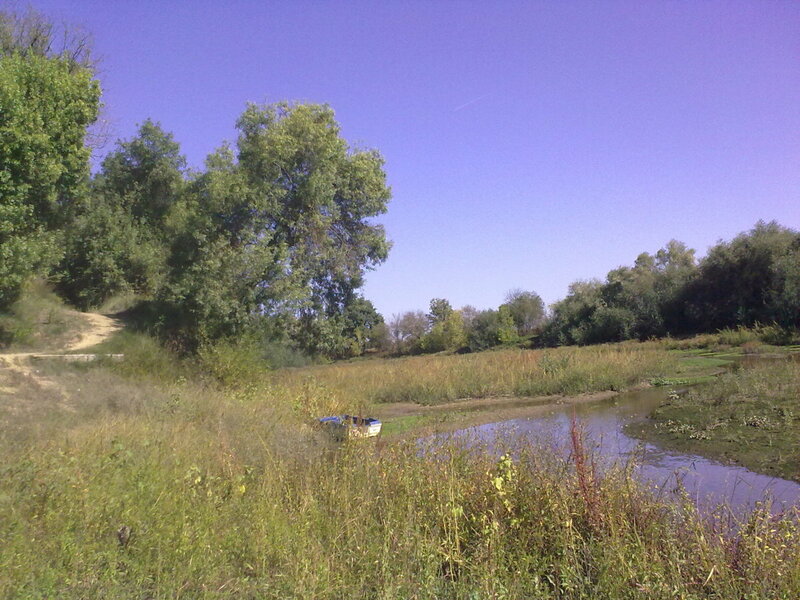 It is declining in numbers due to habitat loss and pollution of freshwater streams. 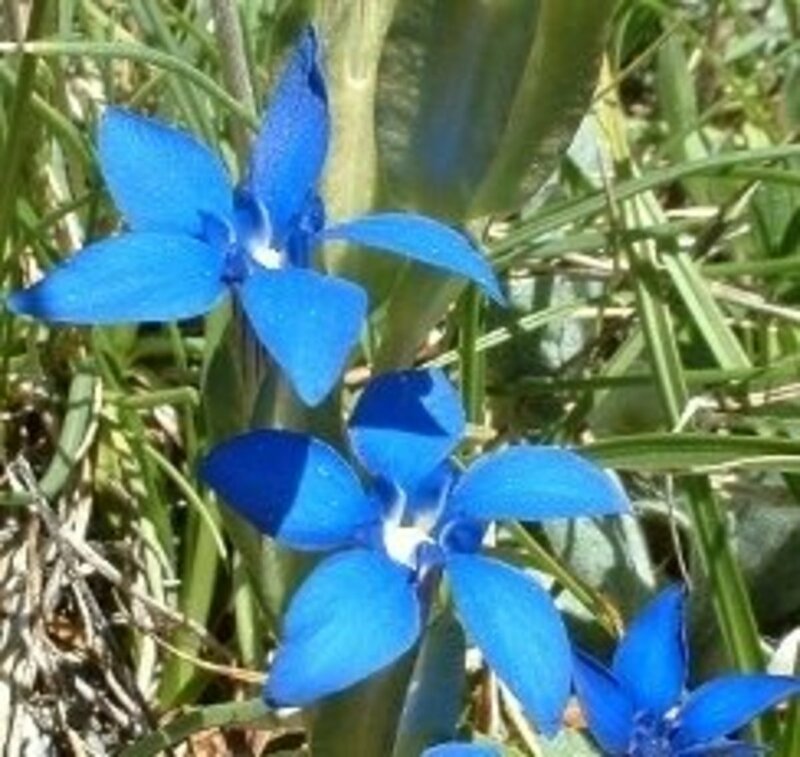 Portugal also has endangered plants and among these are orchid species that can be found there. Some of these are endemic and many types are rare. The Algarve area in the south of Portugal is renowned for the large number of orchids that grow there. 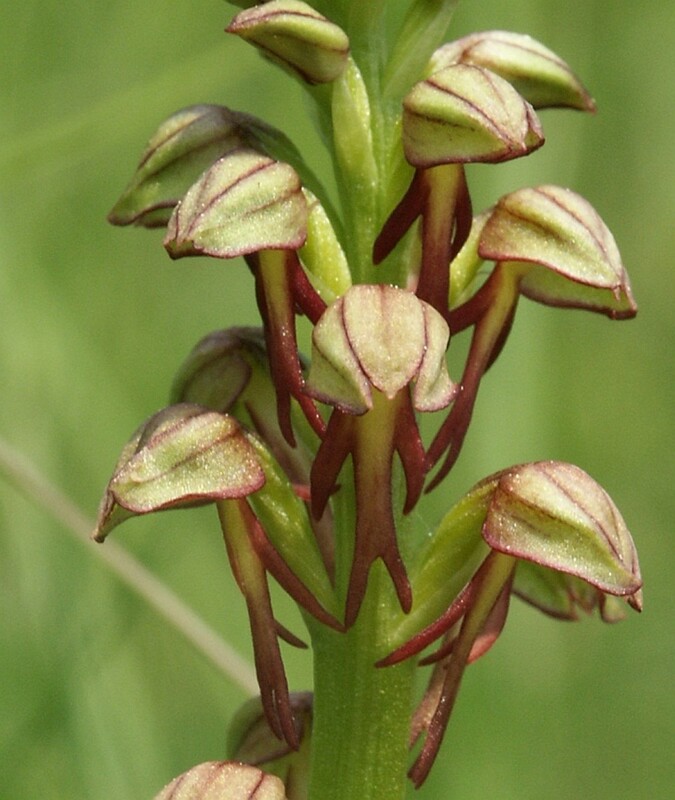 One of the more common species is the man orchid (Orchis anthropophora), which is named after the part of its flowers that resemble a human figure. Many orchids take their names from their strange resemblance to something else, including insects, such as with the bee orchid (Ophrys apifera). This weird plant's bloom looks like a bee that has landed on a flower. 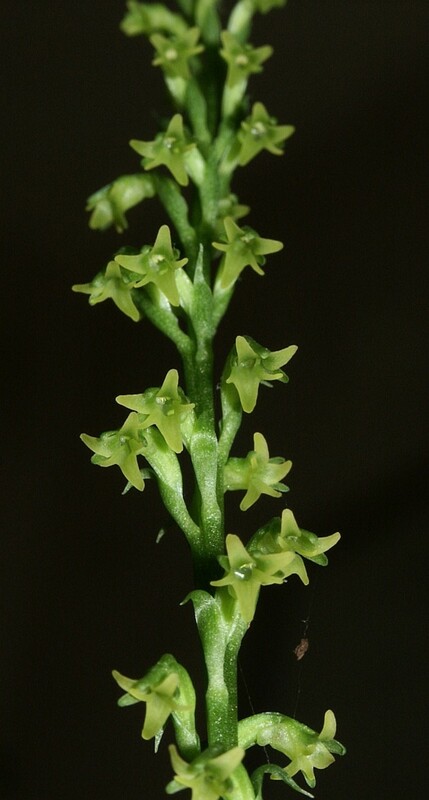 The twin-leaved Gennaria (Gennaria diphylla) is one of the rare species and has unusual greenish flowers. All the orchids are protected wild flowers and many species take years to bloom. Portugal has so many wild flowers that the country becomes ablaze with colour in spring when so many types come into bloom. There is a real mixture of plants with many types found in the UK and northern Europe, mixed in with Mediterranean and North African species. If you are a botanist you are sure to be delighted with all the unexpected wild flowers you are likely to discover in Portugal. 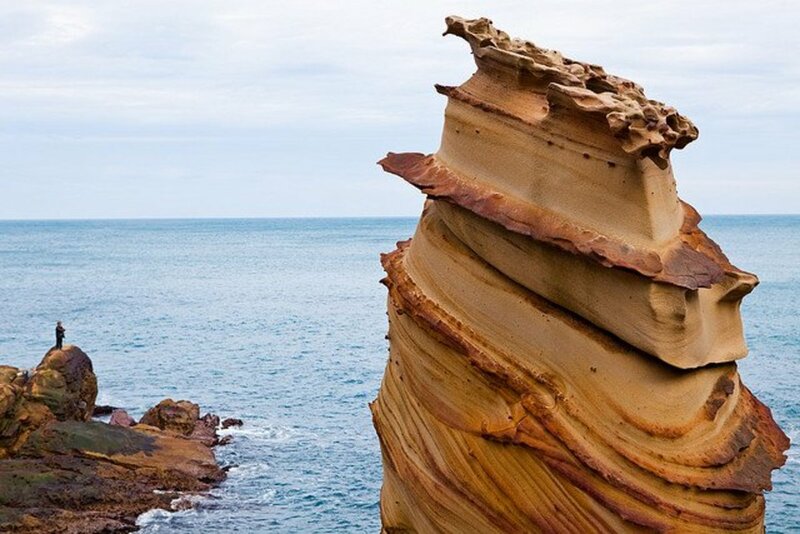 The cliffs, heaths and forests all have specific types of plants that like growing in these areas, as do the wetlands and banks of rivers. Other species favour the higher ground of mountains and hills. 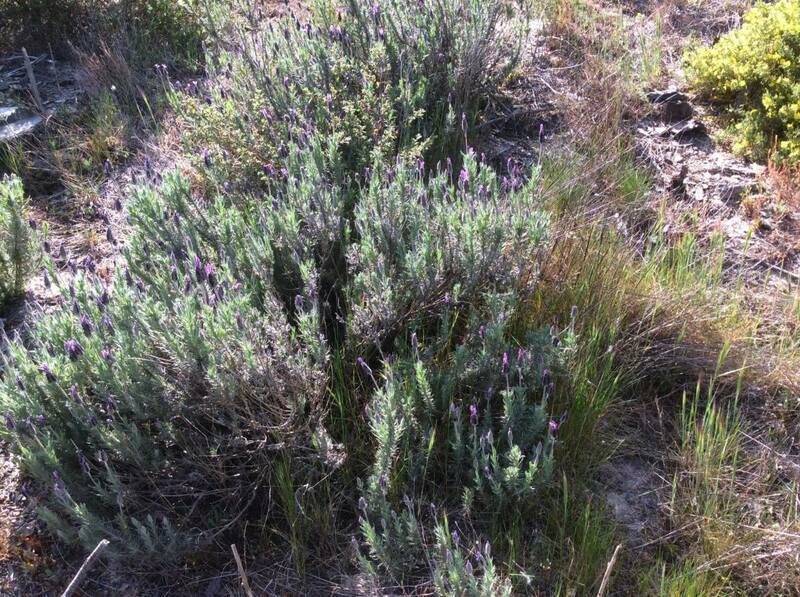 In the heaths and scrublands you can expect to see rockroses, heathers, gorse, lavender and many more species. Wild flowers attract pollinating insects and butterflies and Portugal is blessed with a great diversity of insect types. 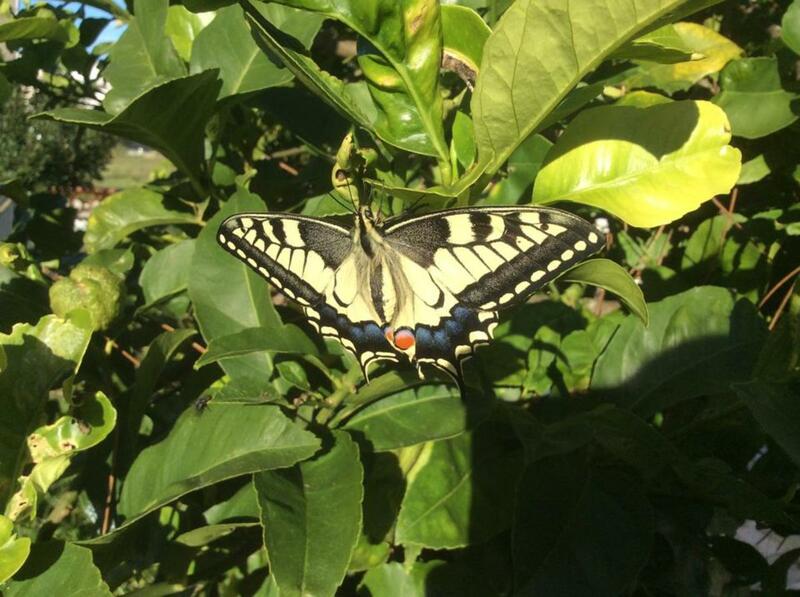 The swallowtail butterfly (Papilio machaon) is a very rare insect in the UK, confined only to the Norfolk Broads, but in Portugal it is common and even found in town gardens where its caterpillar feeds on rue (Ruta graveolens), a popular herb for gardens. The swallowtail is one of the largest butterflies found in Portugal with the monarch (Danaus plexippus) being another. This latter species can sometimes be seen in the Algarve area. There are many more types of butterfly found in Portugal with around 140 species and a lot of moths too. One of the most interesting is the pine processionary moth (Thaumetopoea pityocampa) that is a pest of pines and has a caterpillar that form long nose-to-tail trails and build tent-like silken nests in the trees they feed on. 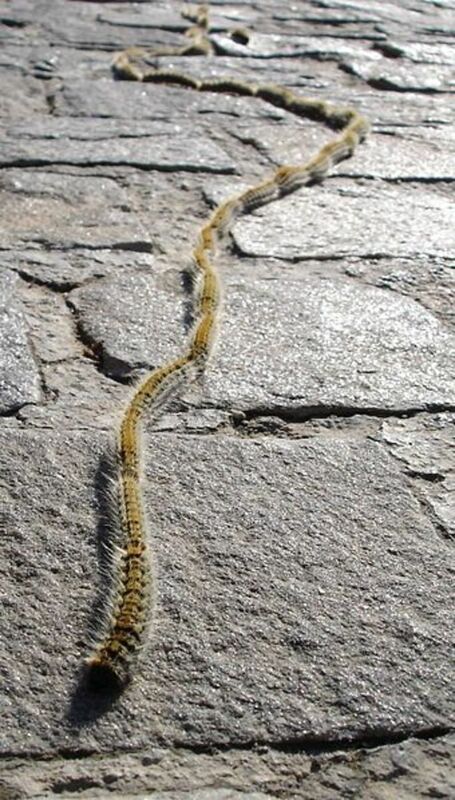 These caterpillars should not be touched because their hairs can cause painful inflammation. Insects are the main foods for many species of reptile and amphibian and Portugal is home to a great variety of types. There are snakes, lizards, geckos, terrapins, and a chameleon among the reptiles, and toads, frogs, newts and salamanders make up the amphibian types. The common chameleon (Chamaeleo chamaeleon) is found in the Algarve area of southern Portugal but is no longer aptly named because, like so many species, it is sadly declining in numbers due mostly to human activities and habitat loss. 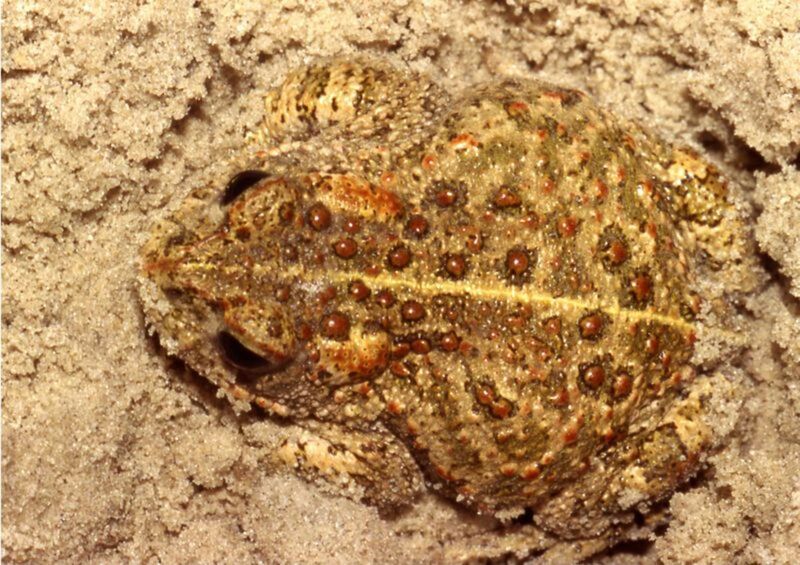 Among the toad species found in Portugal is the natterjack toad (Bufo calamita). This is a very rare species in the UK where it only lives in a few areas of sand dunes but it is doing much better in Portugal. The natterjack likes sandy areas and breeds in temporary pools. Portugal has very many bird species that are also found in the UK and other parts of Europe but it is also home to far more exotic species including the greater flamingo (Phoenicopterus ruber) . Flamingos congregate in salt-marsh and salt-pan areas in some parts of Portugal, including the River Tagus estuary and in the Algarve. Portugal is on the migratory route of many types of bird that can be seen here in the appropriate months when they are passing through the country. Many other birds are resident in Portugal. Also dolphins, whales and turtles were a great pleasure to see. 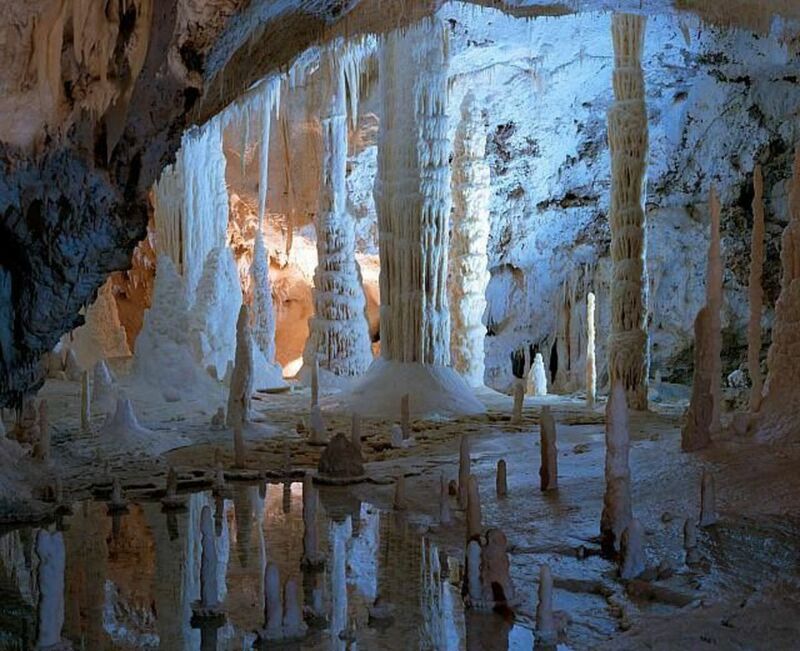 Great post about the portuguese fauna. 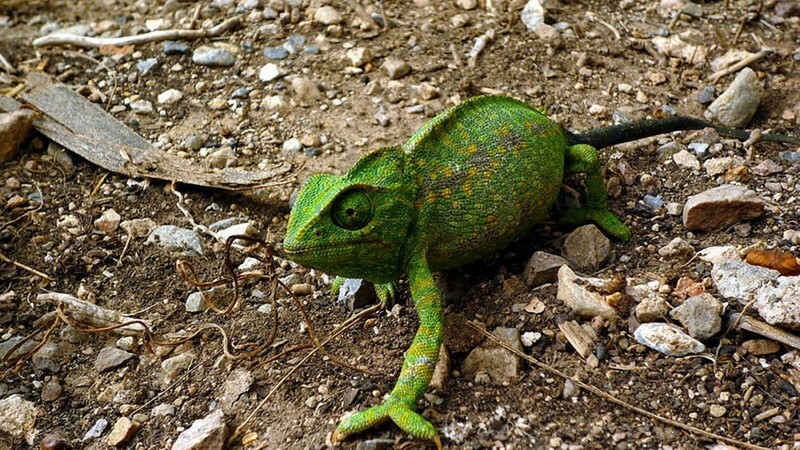 When I was in Portugal my favorite animals that I saw where the Emerald Lizard, the genet and the egyptian mongoose . And in Madeira definitely the Mediterranean Monk Seal, very threatened. Thank you for commenting and voting up! 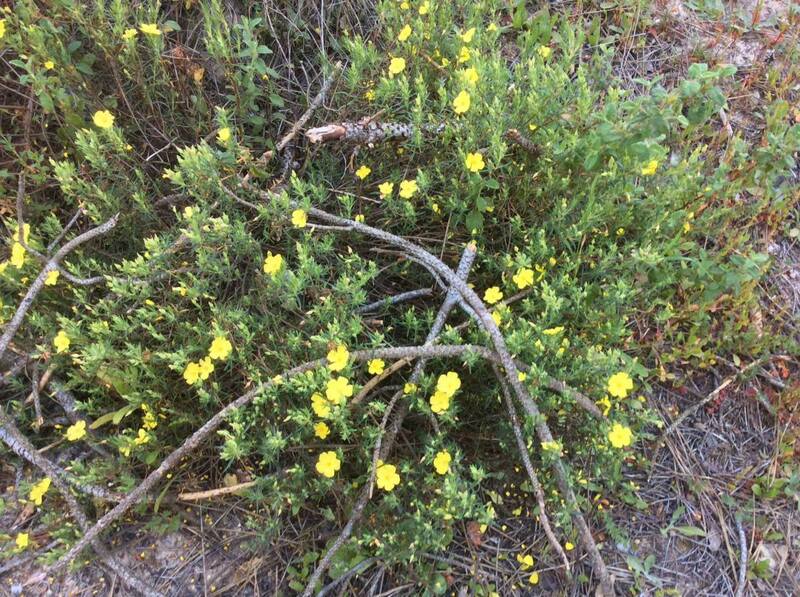 Steve, it is quite interesting to see a variety of flora and fauna of Portugal. Natterjack Toad and Pine processionary moth caterpillars are noteworthy. I also liked the beautiful Swallowtail Butterfly. Thanks for sharing. Voted up.